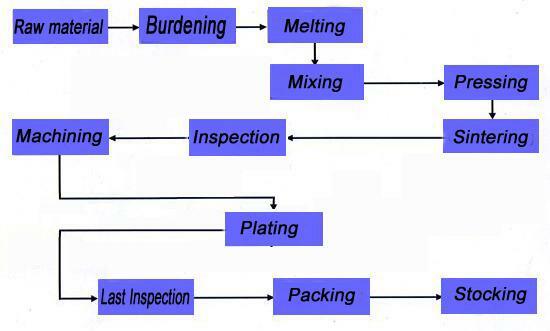 Magnet Shape：Disc, Cylinder, Block, Ring, Countersunk, Segment, Trapezoid, Irregular shapes and more. 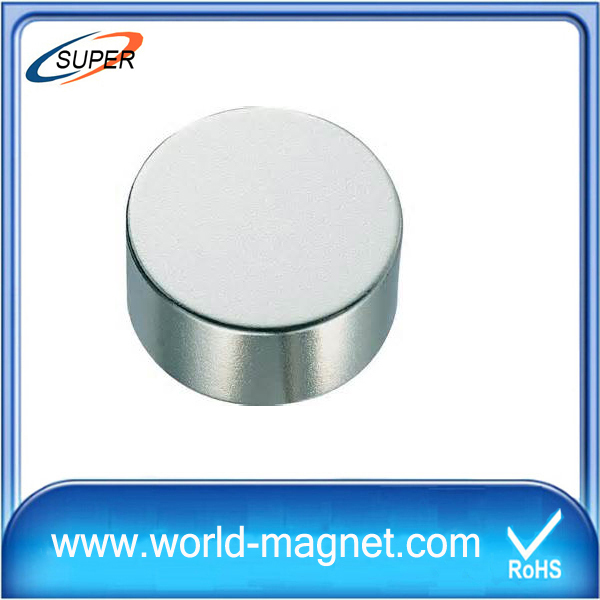 Customized shapes for Sintered Neodymium Strong Magnets are available. 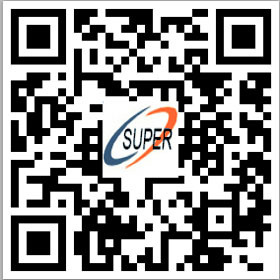 technicians, we can surpass our competitors in the stability of quality and superiority of property. magnetic chuck, common daily use, and so on.